The European Bison is the largest land-based mammal in the continent (a mature specimen could reach up to two meters high and weigh a ton). These animals actively manages the landscape; they have a varied range of feeding with a diet based in lignin (wood fiber), which includes 120 vegetal species; indirectly favors other species that inhabit pasture ecosystems, also as a protein reservoir for predators and scavengers. 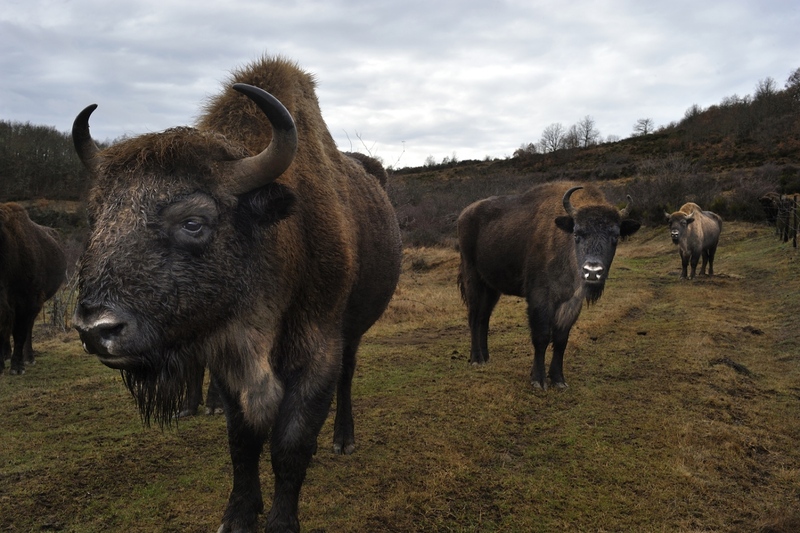 Recent European bison are the descendants of 13 animals, representing a recombination of only 12 diploid sets of genes; two genetic lines consecuently, Lowland and Lowland-Caucasian. 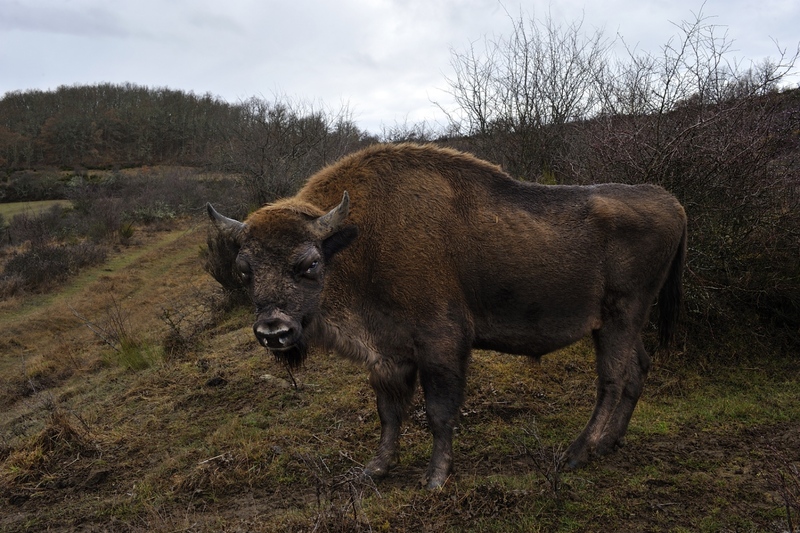 The European bison (B.bonasus) is generally located in small and restricted areas, where the concentration of individuals is too high, resulting low genetic diversity and high susceptibility to diseases. 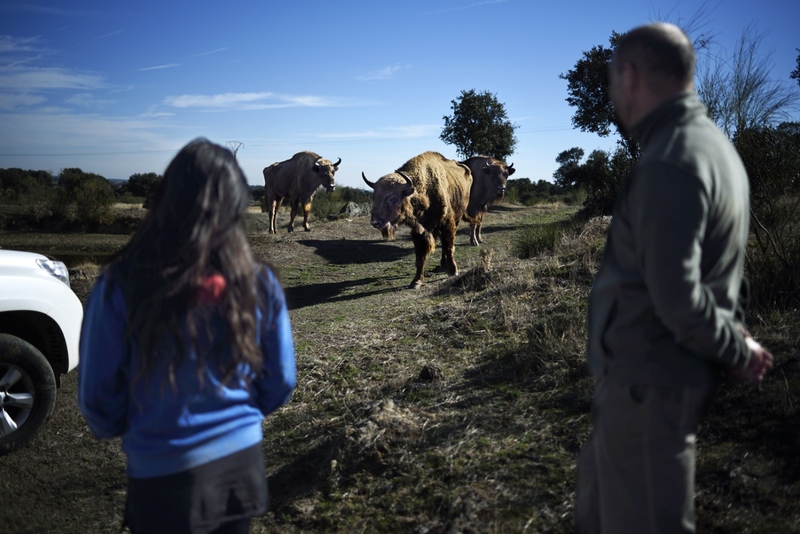 The restitution project would aim to improve the attitude of local communities towards the European bison and its expansion to new areas through better information and educational activities. Formerly European bison domains reached Western Asia, but it was disappearing as a result of massive hunting, intensive logging and the clearing of forests for agriculture and grazing, reducing the original habitat of these animals. As part of the restitution project, a set of different management actions were implemented in order to improve bison dispersal in different areas: meadows, small water reservoirs, wild fruit trees and feeding sites. 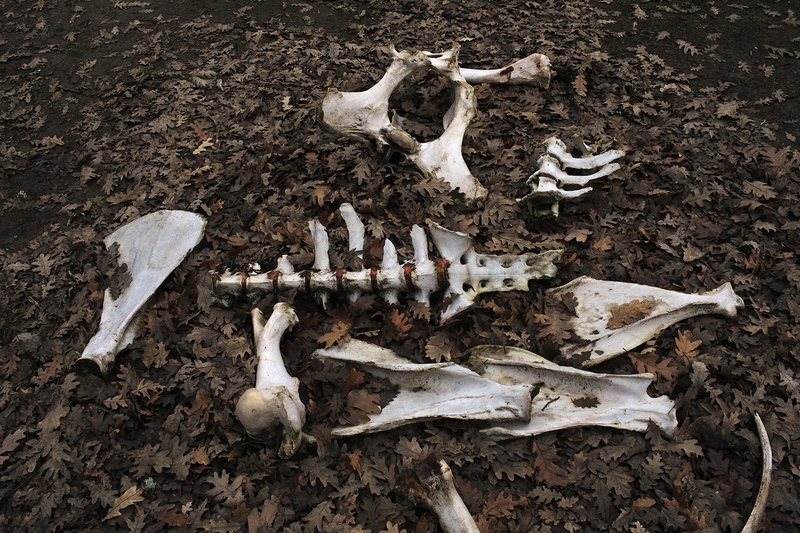 The European Bison Genetic Data Bank has created by species variability preservation. The bison population had increased by 13.6% since 2005, the total area covered by the whole population had increased by 32%. The main center of the restituton project is in the forest of Białowieża, in Poland. The International Bison Defense Company (CIDB) works on recovery of this species since the 50s. 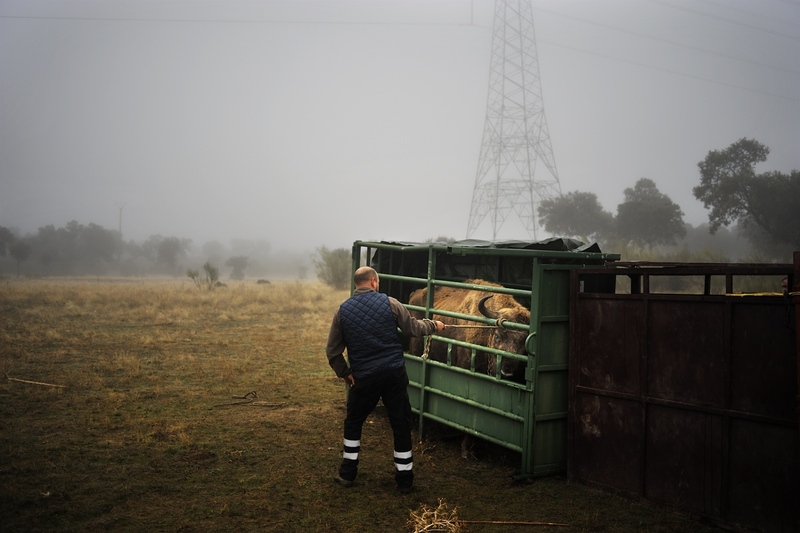 The struggle to rescue European bison (Bison bonasus) from extinction began about 80 years ago, after World War. Although the species became extinct in the wild, a few specimens remained in some European zoos. 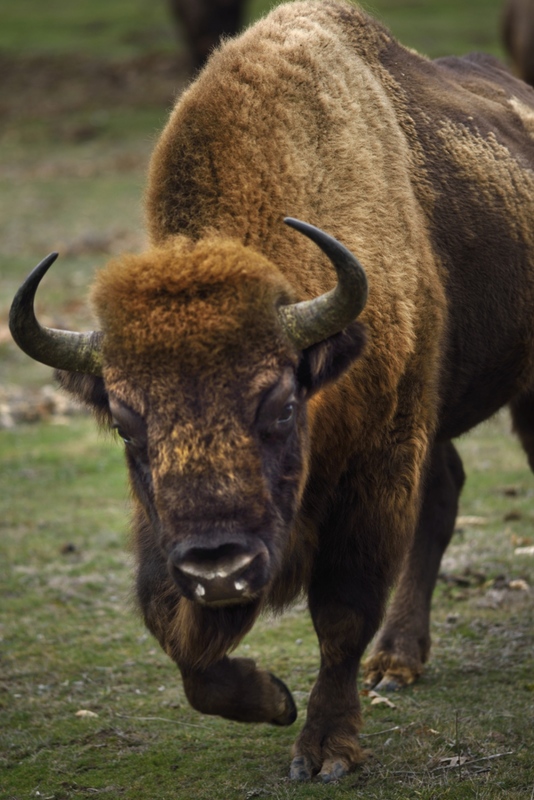 The first reintroduction of this species to forest ecosystems began in Białowieża, in 1952: International Bison Defense Company (CIDB) has managed to reintroduce 12 specimens in the primeval forest. Now, it is estimated a world population of 6,000 specimens (EBPB 2016), therefore, these are in danger of total extinction; In addition, its low genetic diversity, the result of consanguinity, makes these animals especially vulnerable. 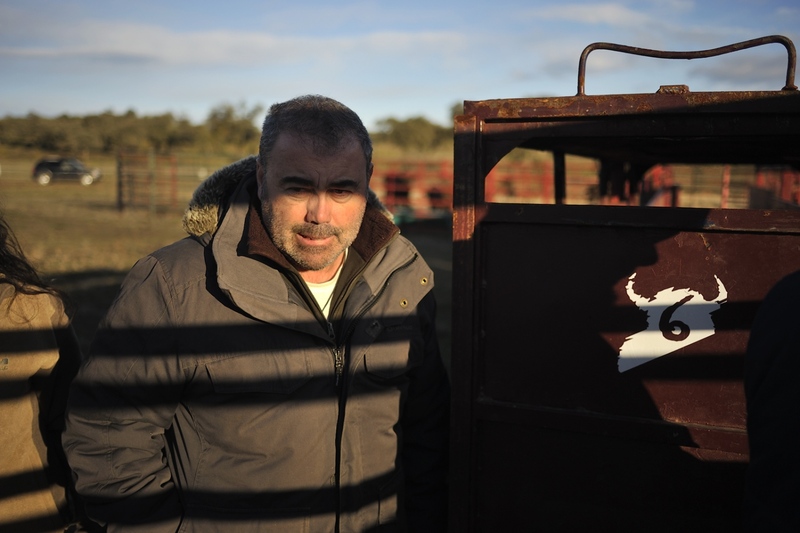 In 1966 the UN included the European bison in its <<list of protected animals>>. Today, only 2,500 Bonasus live in large areas managed as controlled-freedom, the rest are in zoos or small centers. 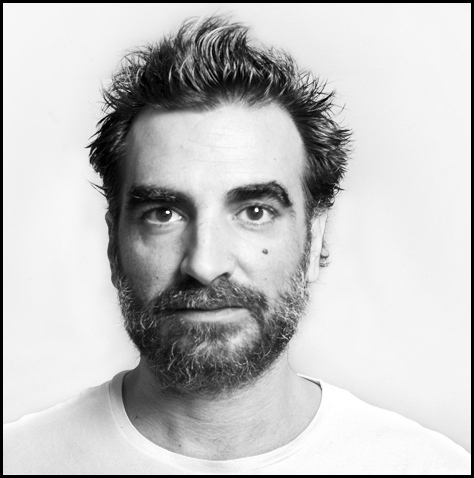 By Adrián Domínguez — Every second, hundreds thousands cubic meters of fresh water moves on our planet, already ten most flowing rivers occupy more than 2,500 million..
By Adrián Domínguez — ONCE UPON A TIME TWO SISTERS OFFERED TO A CLERGYMAN TWO MARES -BESTAS- IF DEFENDING THEM OF PEST CONTAGION ... THE ORIGIN OF THIS AFFAIR WAS..
By Adrián Domínguez — The European Union considers uninhabited a territory when it has less than eight inhabitants per square kilometer, a widespread matter in Spanish..
By Adrián Domínguez — Many people alive today carry genes from human species other than Homo sapiens (the result of ancient interbreeding with Neanderthals and..
By Adrián Domínguez — More than fifty years after Palomares (Almeria, Spain) nuclear disaster there are still many doubts about the official version; classified..
By Adrián Domínguez — A small village (BCE) located along the Yangtze River's Delta, engaged in fishing and salt, is today the most populous city in China and the..
By Adrián Domínguez — Today, the interpretation of rural and urban spaces depends on arbitrary delimitations based on size and population. The continued production and..